A dark, twisted take on “The Little Mermaid” that will hook the reader from the first page. 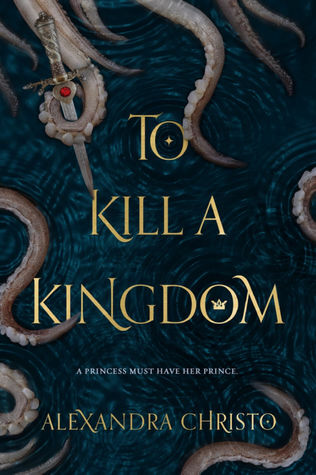 “To Kill a Kingdom” is seductive sirens, pirate princes and a tale so rich in mythical mer-folklore that you will drown in this captivating world. Be prepared to be pulled into the depths of the deep blue below and submerge your imagination with a fantastical adventure leaving you breathless for more.